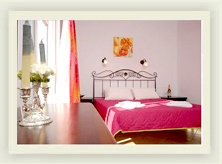 In Plaka you can find a wide variety of Studios & Aparments to stay. 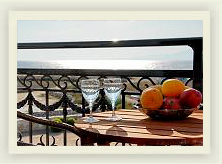 Others located just in front of the sea, offering fantastic sea views, others on the center of Plaka, more quiet place to stay. Most of the hotels listed below offer fully equipped kitchens with all utensils you may need to prepare a meal, A.C, T.V and sea view balconies. 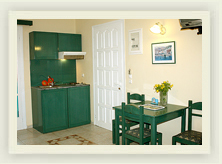 Studios & Apartments in Plaka Naxos offer their warm Naxian Hospitality and friendly owners make you feel like home. Some of the properties listed below offer breakfasts and have swimming pools too. 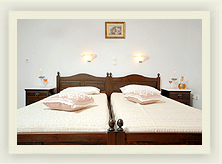 We hope you find the right accomodation that best fits your needs. In case you decide to book a room with us you will get 10% discount coupon compared to any rates listed on other portals. 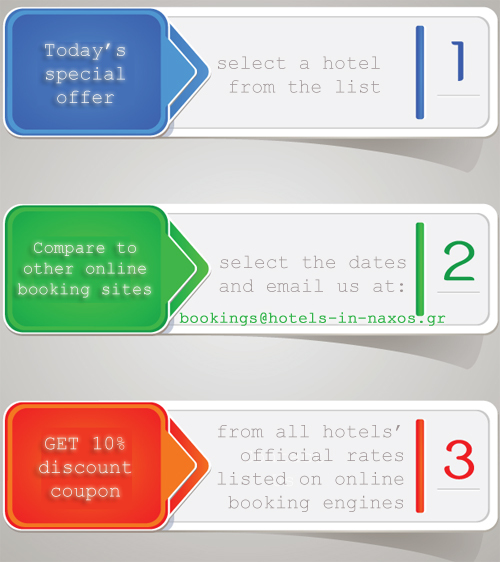 Pick up a hotel, select the dates, and send us an email at bookings@hotels-in-naxos.gr. All Plaka Studios & Apartments listed below have a direct link to each studios official web site in case you need further information. Apollonia Studios is constituted from 4 studios that service from 2 to 4 individuals, operating from May up to the end of October. 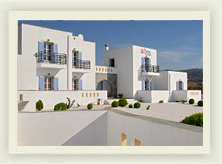 Glaronissi 1 is a family run , built with care on the golden beach of Plaka, Naxos Island, awarded with the "Blue Flag" of the European Union. 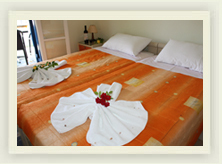 It consists of 6 studios, with private balcony overlooking the deep blue of the Plaka beach. 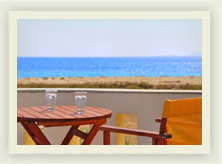 Glaronissi 1 is situated just 7 km away from the picturesque town of Naxos. 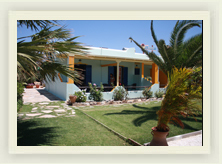 Plaka is 5 km distance from Naxos Airport. 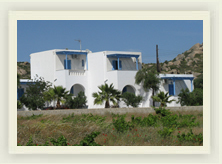 A bus-stop is situated nearby the hotel allowing for transportation from Plaka to all the hot-spots of the Naxos. To make a reservation or to enquire about the rooms, facilities or services at Glaronissi 1 Studios, You can also contact us by phone at +30 22850 41201 or mob. :+693 6762700. 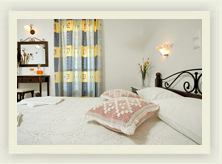 Kalamuria Studios in Plaka beach consist of 8 double - triple comfortable studios, all designed in a simple and elegant way. Marine Dream is a brand new accommodation complex that offers spacious and stylish decorated Studios and Apartments that they can accommodate from a single up to five guests. 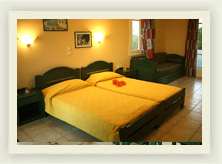 It offers all facilities and services for a careless vacation in the island and free parking space for your car. Enjoy magic moments from your private balcony. Enjoy the sea view. Enjoy the sunset view. Enjoy each single moment. 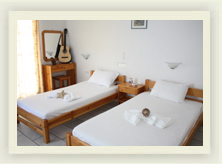 Sea Melody Studios are located at very convenient location, just 50m from the sandy beach of Plaka. Surrounded by a garden with flowers, trees and plants are for those who want to experience the serenity of the Aegean landscape and enjoy moments of relaxation.